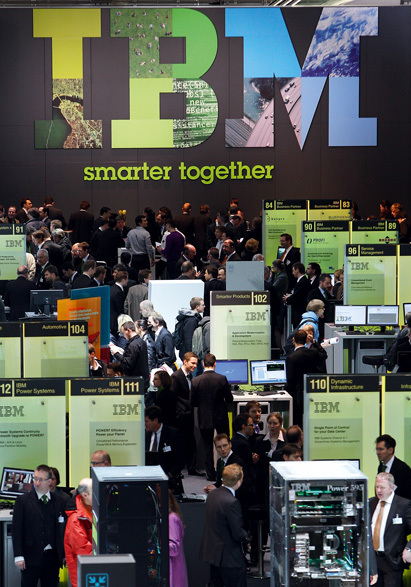 As the second most valuable global brand, IBM is also the third largest technology company, and continues to expand into wider and potentially more profitable fields. A well-known figure on the Dow Jones, IBM is an almost-constant ‘buy’ option for most successful traders around the world. Although the firm’s work is based mainly in the development of microchips, its history dates back to the nineteenth century, making it one of the most significant performers in the technology sector for well over one hundred years. This year has seen the firm acquire privately owned Blade, with whom it has worked for several years.